An unconfirmed report claims to have the short list of directors Warner Bros. is looking at for the Justice League Dark movie. According to JoBlo, Fede Alverez, who directed Evil Dead (2013), and the horror movie team of Aharon Keshales and Navot Papushado (Big Bad Wolves) are in contention for the DC movie. JoBlo has the full story below. 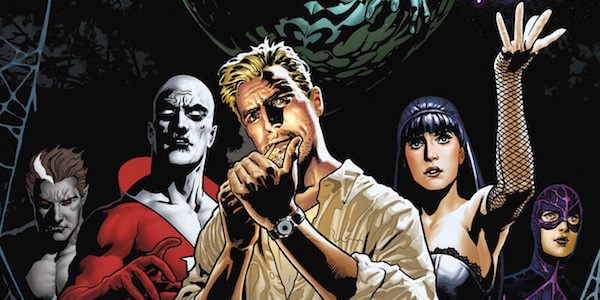 Exclusive: Who are the frontrunners to direct Justice League Dark?